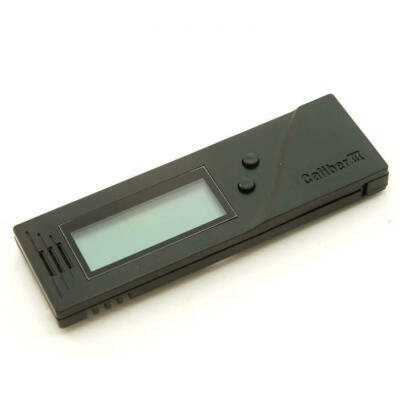 Finding a digital hygrometer is easy. Choosing the right make and model can be a bit confusing. How do you know which one is right for you? 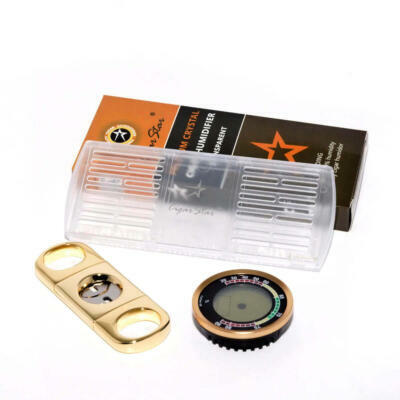 If you are need to know relative humidity & temperature we have the tools to help you determine the RH inside your cigar humidor. 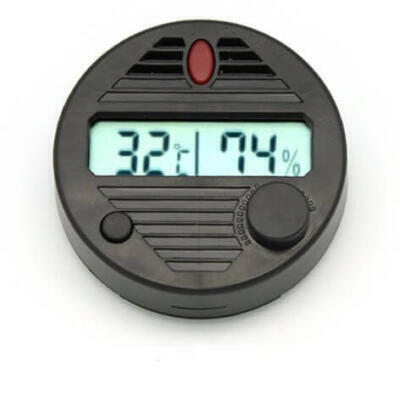 Many digital hygrometers display with in 1-2% of the actual true level of humidity. 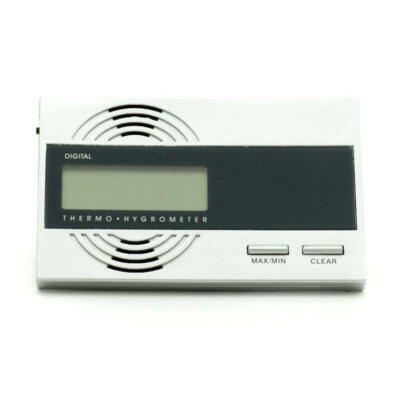 Did you know all hygrometers, analog or digital can be tested for accuracy? 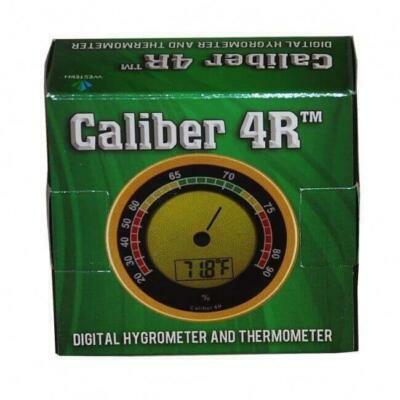 Here is a video on how to calibrate your hygrometer. Using the simple salt calibration test. 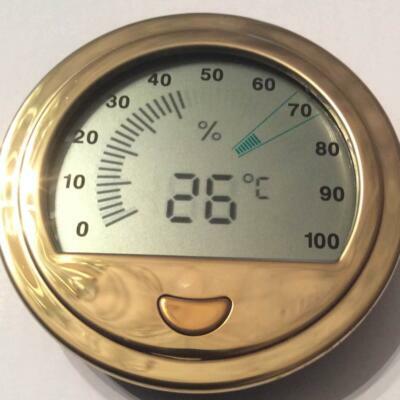 This test ensures any hygrometer you choose is reading the proper relative humidity inside your cigar humidor. 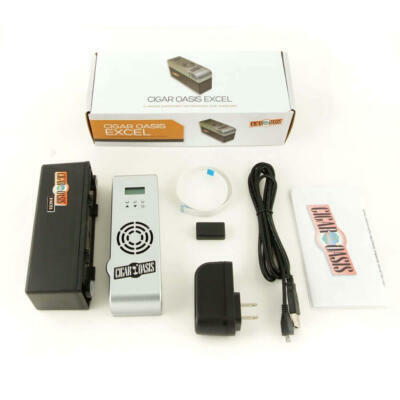 Going digital offers additional features and functions that are important to any cigar lover. 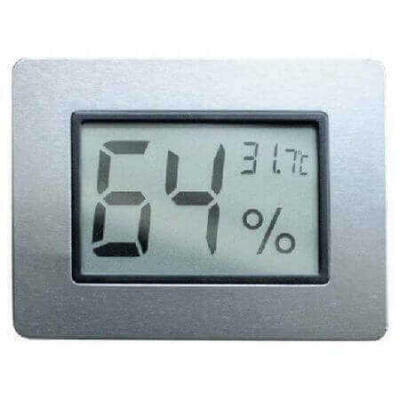 Many digitals not only read the relative humidity level. Many also include a thermometer to read temperature inside your humidor. 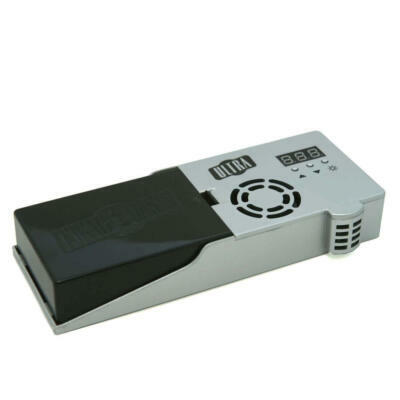 Maintaining proper humidity and temperature made simple with one quick look.